We have a boardroom as well as a conference hall. 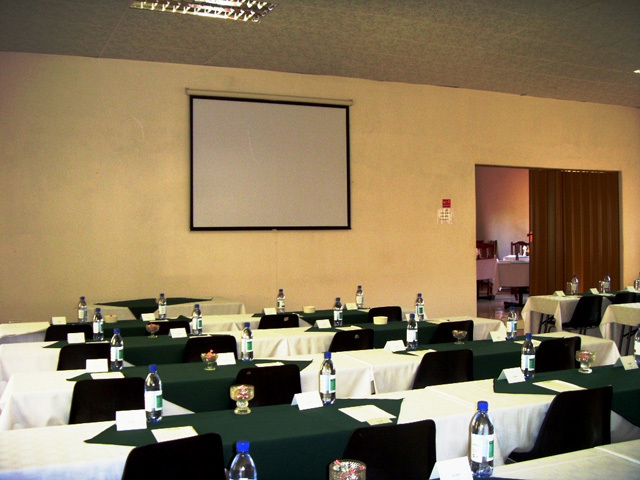 Our conference hall can take up to 200 delegates. 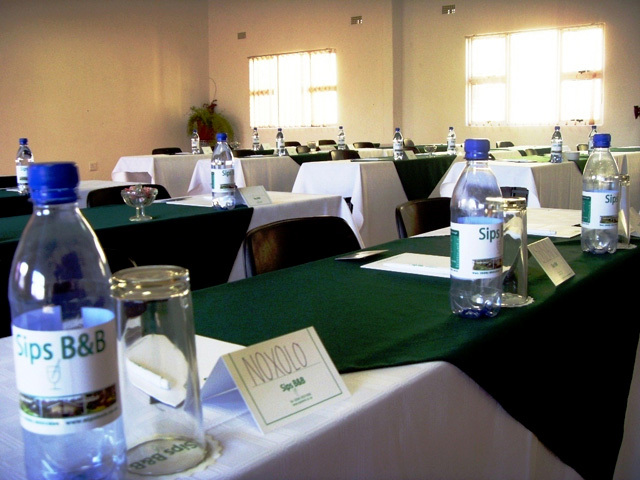 We provide: Projector, White Board, Flip Chart, DVD / Video Player, Writing Pads, Pens, Name Tags and bottled water. Our venue is ideal for any special gathering or occassions such as 21st birthdays, annual general meetings, renewal of wedding vows, christmas parties, prize givings, etc.